If you are planning on attending Penn State Behrend or another American university and would like to improve your English and get ready for university-level work and life, you’ve come to the right place! 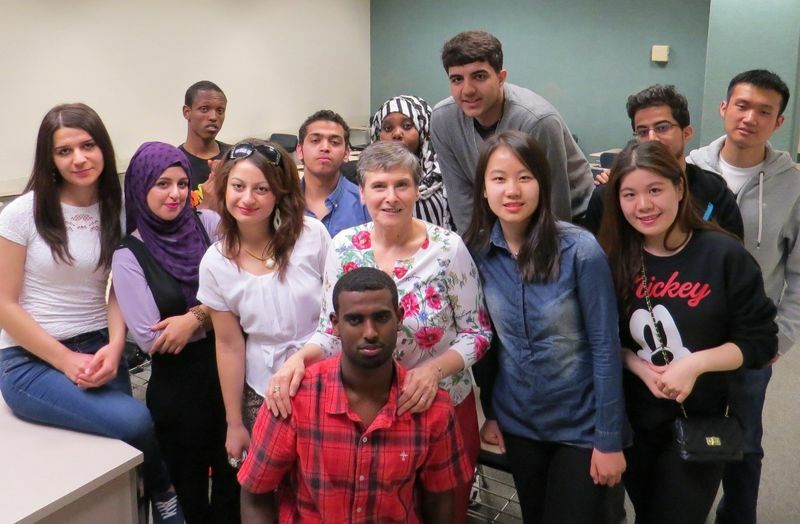 ELSIE is Penn State Behrend’s intensive English program, offering courses in academic English to prepare the pre-matriculated student for undergraduate studies at an American university. Experienced faculty engage students in a comprehensive and exciting curriculum which includes reading, writing, grammar, oral communication, listening, and hands-on, discipline-based projects with university faculty. In addition, opportunities to connect with current Penn State students and classes will prepare you for living and studying at an American university. Applications for ELSIE 2018 are closed. To receive future updates about ELSIE, email ELSIE@psu.edu.